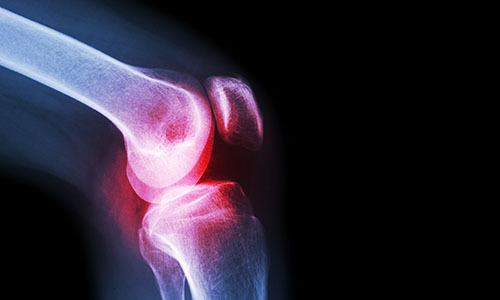 Why choose Nuffield Health Guildford Hospital for your knee replacement surgery? At Nuffield Health Guildford Hospital, we pride ourselves on our consistently high standards of clinical care. By choosing to have orthopaedic surgery with us, you can rest assured that you will be in the best hands when it comes to your knee joint replacement surgery. Our experienced orthopaedic surgeons are experts in their field and regularly achieve high level outcomes from knee replacement surgery. All of our surgeons are fully supported by our excellent and attentive matron-led nursing team. If you are unsure about the benefits of knee replacement surgery, feel free to attend one of our free orthopaedic open events. Here you will get the chance to meet a consultant in person and ask any questions you may have. We believe that the recovery after surgery is just as important as the procedure itself. As a knee replacement patient at Nuffield Health Guildford Hospital, you will be eligible for our exclusive Recovery Plus Programme at your local Fitness & Wellbeing Gym. Here you will get the chance to work with our rehabilitation physiotherapists, who will help in restoring your strength back to full health. Did you know, at Nuffield Health Guildford Hospital you can pay for your private knee treatment yourself, rather than waiting for treatment on the NHS? Find out more about paying for yourself. A new hip or knee can be a new lease on life, but getting recovery right means getting back to the things you love even faster. 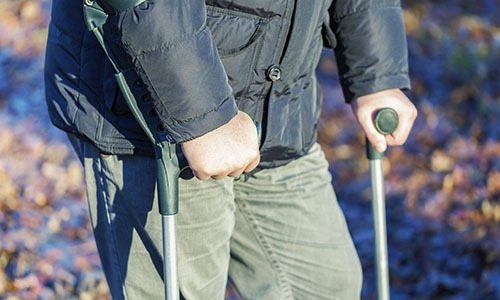 Lorraine Harris, Physiotherapy Manager at Nuffield Health Tunbridge Wells Hospital, explains.